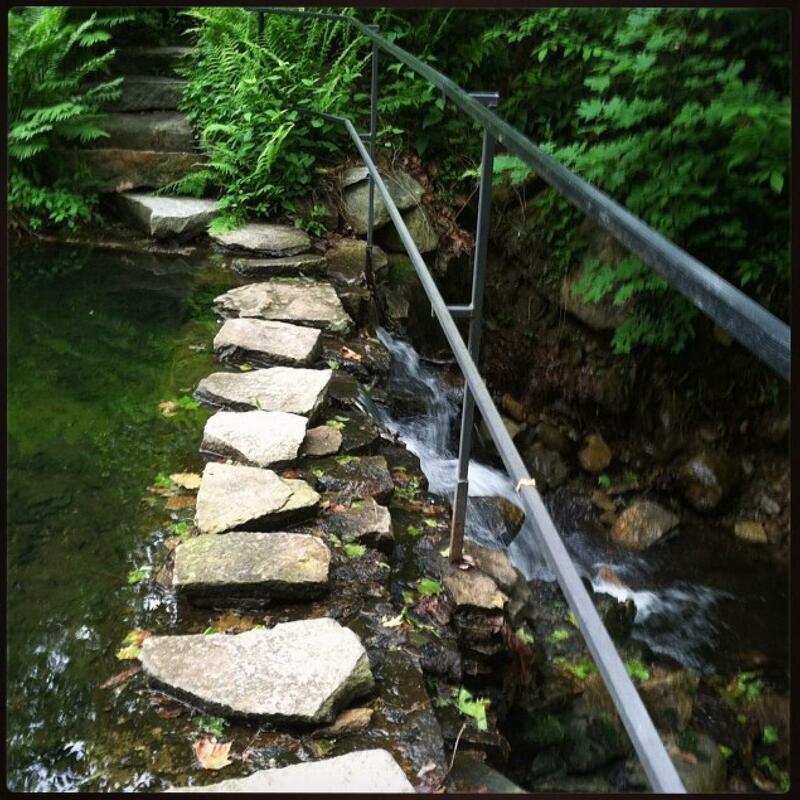 This Saturday, September 27 Melissa McGill’s Palmas performance with Flamenco y Sol Ensemble will build upon the sound installation’s theme as flamenco performers engage Manitoga’s landscape in a unique call and response, creating a dialogue with the rocks, the water and trees through song, music and dance. 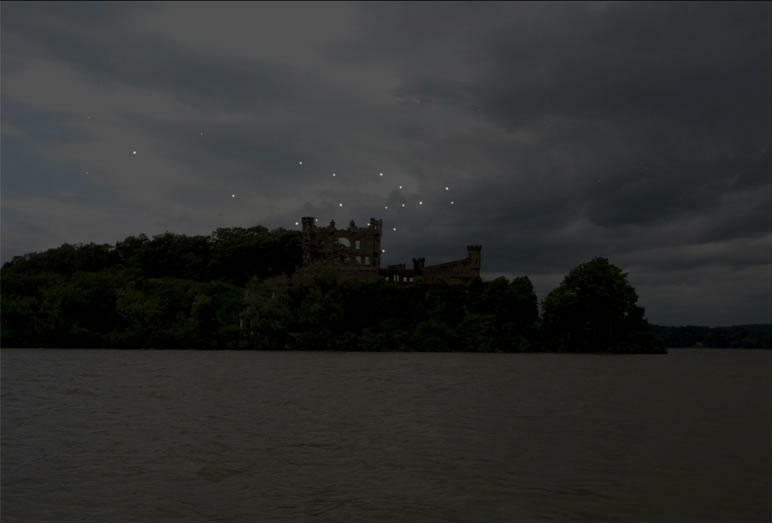 Melissa is also working on Constellation - a sculpture and light installation at the Bannerman Castle ruin. We discussed that work and its progress. Hudson River School painter Frederic Church designed Olana in Hudson, NY - his family home, studio, and estate as an integrated environment embracing architecture, art, landscape, and conservation ideals. 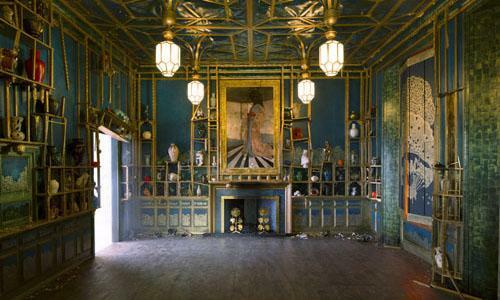 Considered one of the most important artistic residences in the United States, Olana is a 250-acre artist- designed landscape with a Persian-inspired house at its summit, embracing unrivaled panoramic views of the vast Hudson Valley. This weekend, The Olana Partnership and Wave Farm’s WGXC 90.7-FM co-present a new iteration of their award-winning exhibition event Groundswell. It’s a site- specific performance and works and in sound, installation, broadcast, and movement. 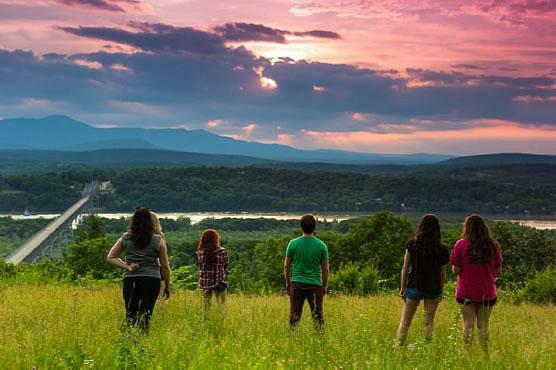 Over a dozen artists will reflect on and react to Olana and its integral viewshed as an ambitious and early environmental work.